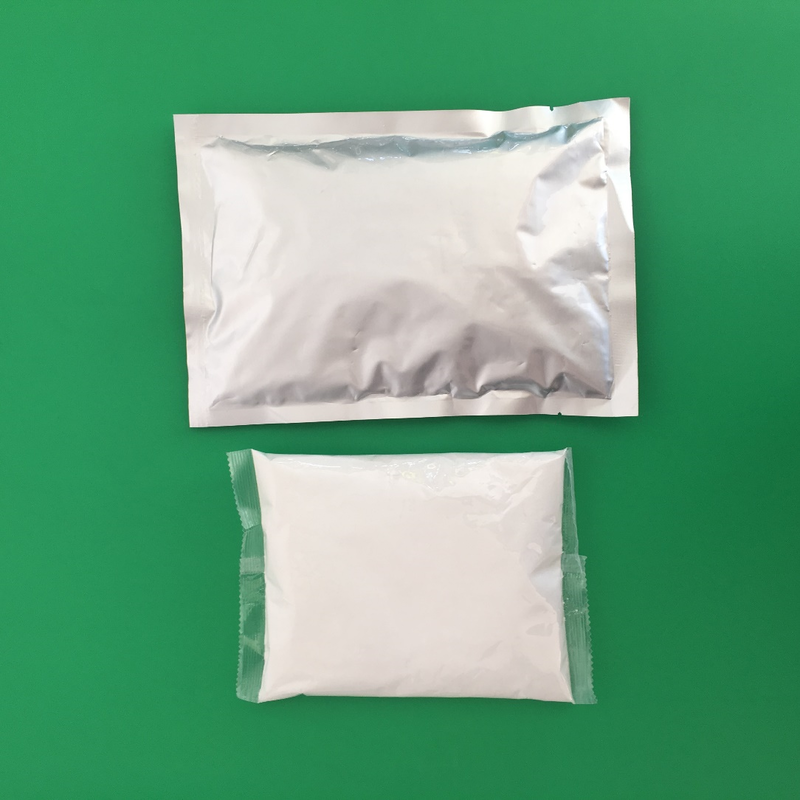 Size and package: 20g/bag, 100g/bag, 200g/bag, 500g/bag, 1kg/bag,5kg/bag or according to customer requirement. 1.Generates an active chlorine dioxide solution on site. 4.Simple instruction for professional end user.Dissolve quickly in water with ambient temperature. 5.Cost effective purification for 1 m3 up to 1 mega liter of water. 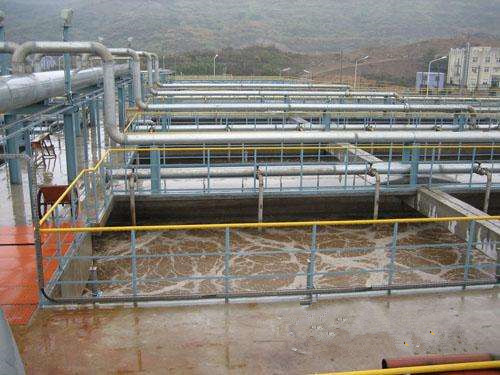 Chlorine dioxide Water Treatment/chlorine dioxide water purification. Chlorine dioxide as a disinfectant, sanitizer, deodorizer, algaecide, slimicide, and antimicrobial, it can do it all; from purifying water to keeping treatment operations and pipelines free of biofilm and efficient. chlorine dioxide sanitizer/chlorine dioxide disinfectant Chlorine dioxide penetrates the bacterial cell wall, reacting with amino acids in the cytoplasm, destroying bacteria from the inside. Keep your water protected from the worst bugs, including Norovirus, Zika, H1N1 Influenza, Ebola, Staphylococcus aureus, and MRSA. As an algaecide, it destroys nematode worms and reduces turbidity. As an antimicrobial, it eliminates aerobic and anaerobic bacteria. Chlorine dioxide powder produces fresh drinking water without health-damaging ingredients, harsh chemical fumes, or toxic by-products, via the process of oxidation. 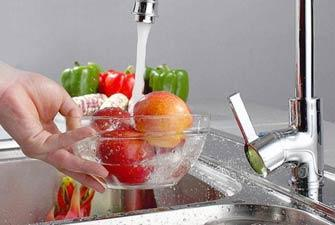 Oxidation is recognized as the best way of eliminating taste and odor problems in drinking water by destroying their organic and inorganic sources. It protects water systems by eliminating threats such as slime deposits, iron bacteria, and microbiologically induced corrosion. Be protected against the most dangerous germs.